What do you think Clay Aiken did on his day off Monday. 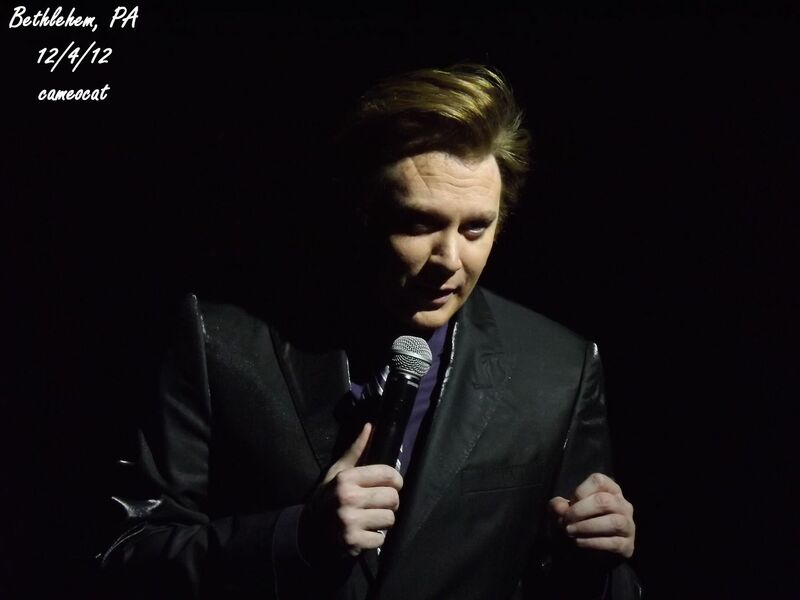 On Sunday night, the Joyful Noise Tour starring Clay Aiken performed a rousing concert at the Wilbur Theatre in Boston. On Tuesday, Clay will perform again at the Palace Theatre in Greensburg, PA. According to Google Maps, the trip is 549 miles and takes a bit over 9 hours. Knowing that, I would bet Clay spent his day off sleeping and relaxing…maybe even a massage. As the tour rests, the internet stays busy. The following are articles about Clay and the Joyful Noise Tour. 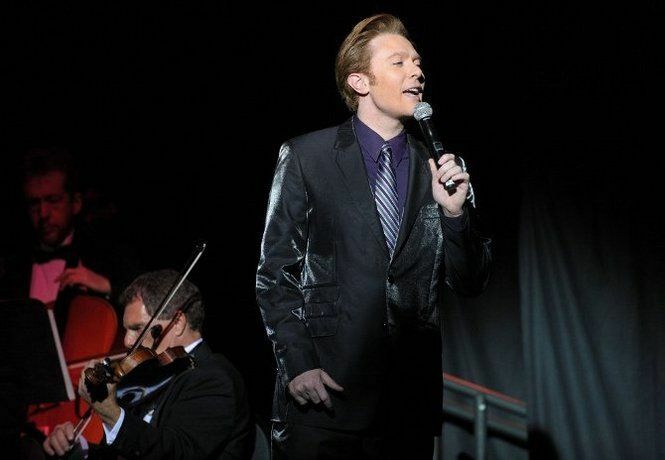 There are still a few tickets left for Clay Aiken’s Joyful Noise Tour Wednesday, December 12 at the Avalon Theatre. Aikens rose to fame in 2003 after appearing on the TV programAmerican Idol. He has since recorded a number of albums, produced various television specials and guest starred in others, performed on Broadway, and is a frequent guest on The Tonight Show. In addition to his musical and acting careers, Aikens is an advocate for children with special needs. He became a UNICEF Ambassador in 2004 and has traveled the world ensuring that children in countries ravaged by natural disaster, war or political unrest still have a chance at an education. Aikens and his Joyful Noise Orchestra will add a bit of musical magic to your holidays with this special evening of seasonal cheer and Christmas classics. Be sure and visit the site and leave a message for the writer. It’s our way of letting the writer know we like positive articles about Clay Aiken. Click on TALBOT to use the link. If you are planning on attending the Joyful Noise Concert in Detroit, be sure and check with the Official Fan Club. The concert has been cancelled. You can get the details at the OFC. There have been so many wonderful pictures and videos from this wonderful tour. I have trouble keeping up. I thought I might post a few here. I hope you enjoy them! Wonderful videos! Clay did a wonderful job of 'O Holy Night' and he's so funny in the other videos. Oh my goodness, he is so hilarious! I just love him! So sad to hear of the cancellation of one of the shows. Detroit? Wonder why? My guess is Clay got caught up on some sleep and got caught up on the various TV shows he loves to watch. Error: Error validating access token: Session has expired on Tuesday, 21-Aug-18 16:13:01 PDT. The current time is Thursday, 25-Apr-19 16:50:14 PDT.